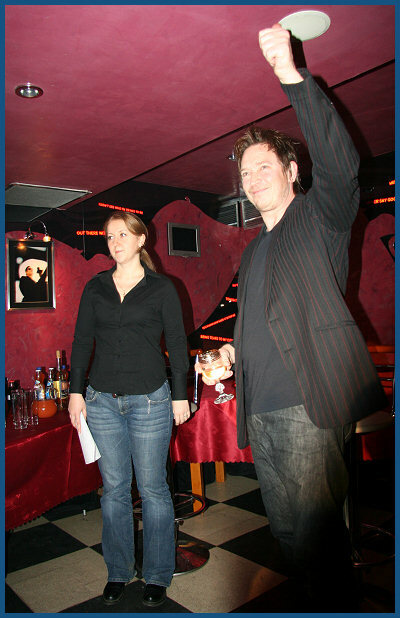 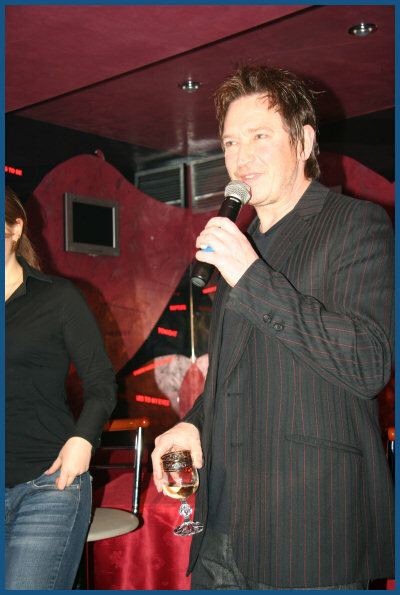 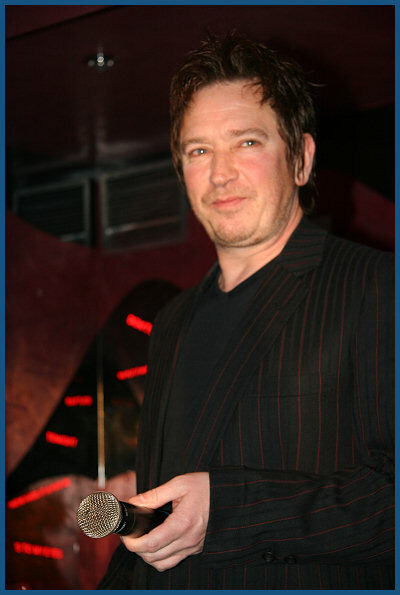 On December 1st, 2007 famous British musician and producer Alan Wilder (Recoil project) took part in special Russian «subHuman» release party at Moscow «Strangel» club. 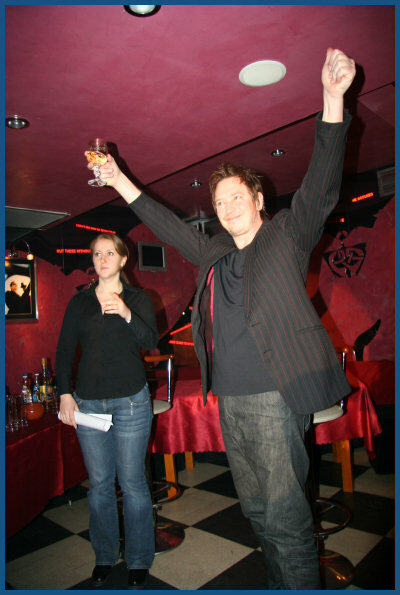 Multiple Russian Recoil / Depeche Mode fans were happy to see him in great positive mood and with so huge sense of humour. 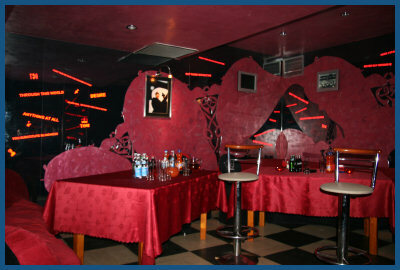 Look at our special set of photos from that amazing party!